Hatje Cantz, Mannheim, Germany, 2015. In English/ German. 72 pp., 32 color illustrations, 11½x8½x½". Signed regular edition copies come with a tipped-in print (prints may vary). View the signed plate page here. 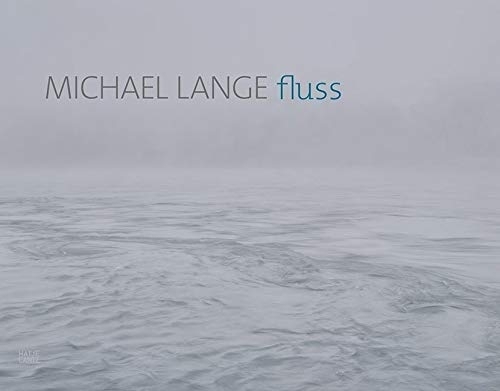 Between 2012 and 2014, the photographer Michael Lange (born 1953) devoted his attention to the waters of the Upper Rhine. Taken with a large-format camera, his photographs present secluded places, areas of water veiled in fog and traversed by mysterious reflections, at dusk. The limited edition of fluss comes with a first edtion copy of the book and a choice of one of two archival pigment ink prints on 300 g Hahnemühle artist paper. They are signed and numbered in an edition of 15. The print is enclosed in a charcoal gray, embossed folder.